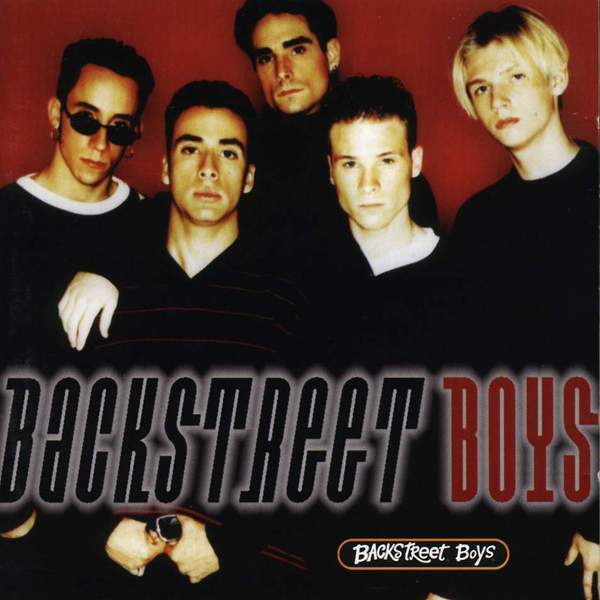 Backstreet Boys is the self-titled international debut album. The album was released around Europe, Asia, Canada and in a few other markets. It was a success, becoming one of the biggest debut albums ever and contains a number of the band's most memorable singles. All of those singles were later released on the second self-titled debut in the United States in 1997, which compiled songs from this album, and the band's second international release, Backstreet's Back.